Tiwa Savage’s smashing single, Lovalova has earned 5 million streams on music streaming site, Sportify, the singer has revealed. 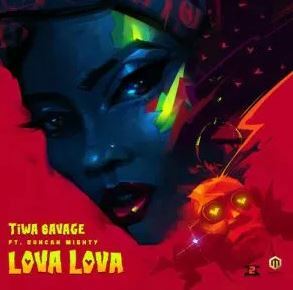 The song, about unending love, is Tiwa Savage’s third single for the year, and features the in demand Duncan Mighty. She released the video, directed by Clarence Peters, early last month. Tiwa Savage and hubby, Tunji Balogun Heading For Divorce?